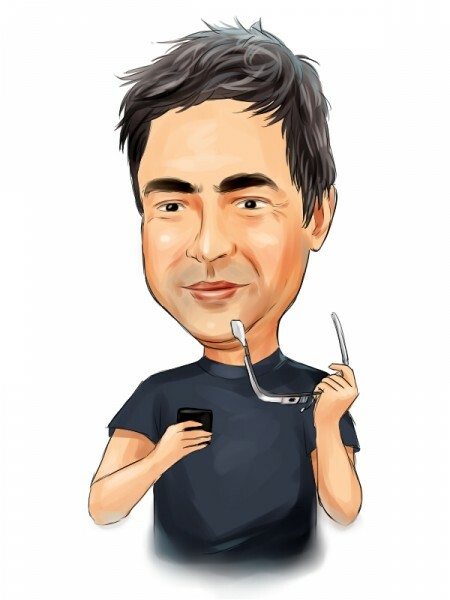 Hedge Funds are Underweight Google Inc (GOOGL); Will Alphabet Change Their Sentiment? Investors, as well as, the tech community was surprised yesterday after Google Inc (NASDAQ:GOOGL) announced its reorganization plans, under which it will create a new holding company, called Alphabet and will separate its Internet division, which will include Google’s core businesses, such as search, Android, YouTube and several other services, and the rest of its activities, such as IoT platform NEST, venture capital arm, Google X and other segments. Following the reorganization, Google’s stock, or better to say, Alphabet’s stock, will keep trading under the existing tickers GOOG and GOOGL, but the company will change the structure of its financial reporting and will present the results for each division separately. Moreover, each division of Alphabet will have its own CEO and the holding company will be led by Larry Page, while Google, which will be the largest part of the new conglomerate, will be managed by its new executive Sundar Pichai. However, what’s more important is whether these changes will benefit the investors. In their statement that was published on Alphabet’s new website (https://abc.xyz/), Google Inc (NASDAQ:GOOGL)’s co-founders Larry Page and Sergey Brin said that one of the reasons for choosing the name Alphabet is because it represents “Alpha-bet”, where alpha stands for the risk ratio that measures the return of an investment compared to a benchmark. Moreover, the market reacted positively to the news about Google’s restructuring and both class A and class C stocks jumped by 5% in pre-market trading and extended the gains after the market opened. The restructuring of Google Inc (NASDAQ:GOOGL) under Alphabet will benefit the shareholders in many ways. However, the company will most likely not change its current voting structure, under which Page and Brin retain the majority of voting powers (around 56%). Nevertheless, the new structure will provide investors with more information regarding Google’s operations and its R&D expenses on different huge projects. After Alphebet starts reporting its financial results in two parts, one for Google and one for the rest of the company, shareholders will be able to assess the company’s operations in a more distinct way. But, since the non-Google division of Alphabet will include a vast majority of projects on which Brin and Page embarked in the last years, it will still be difficult to see which projects bring money into the firm and which drain funds in R&D expenses. With this in mind, it will be interesting to see if the new structure under Alphabet will change the hedge fund sentiment regarding the company. So far, investors are deeply underweight on Google, as they own less than 2% of each of the two classes of stock. One of the reasons for that could be that the stock is too expensive, or it could be because of the company’s voting structure, which doesn’t allow shareholders to push for changes in order to increase the company’s profitability. Nevertheless, Google is one of the most popular stocks among our pool of over 700 hedge funds and at the end of March 121 investors disclosed holding $7.36 billion worth of class A stock and 108 funds held $6.88 billion in class C shares.